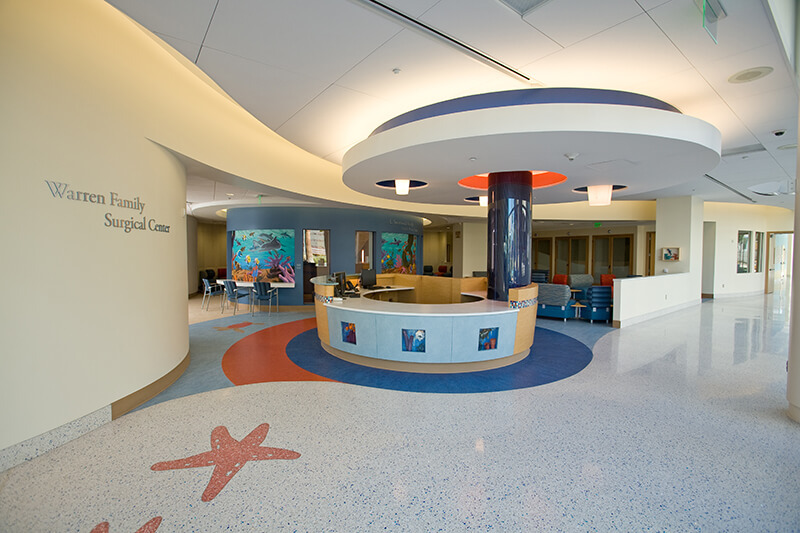 Rady Children's requires all applicants to complete an application. Applications are accepted via our website, jobs.rchsd.org. Applicants can also come into the Human Resources department to use a computer to submit an application. 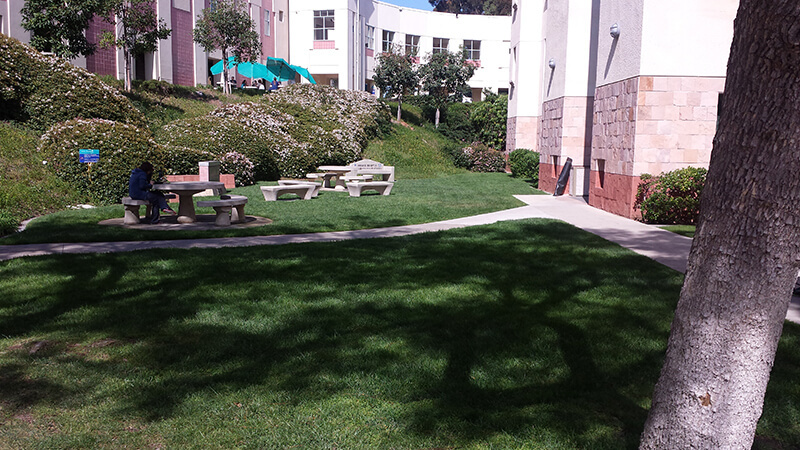 We are located at 3020 Children's Way, Building 24 (2nd Floor), San Diego, CA 92123. We are open from 8:00 a.m. to 5 p.m.
Rady Children's considers all applications, and qualified applicants are forwarded to the hiring department. If you are selected for an interview, the department leadership will contact you. If, after interviewing, you are being considered for a job offer, you will be sent a link to Skill Survey to enter your references. Upon acceptance of an offer, Human Resources will initiate a background check. Your offer is contingent upon the results of this report. Within the next several days, you will be contacted by Human Resources to schedule your new hire appointments. This will consist of two appointments and will take approximately two hours. The first appointment will be with Human Resources to sign your final paperwork and provide the required documentation. The second appointment will be with Occupational Health for a pre-employment physical, drug screen, TB test and flu shot (required every year during flu season). Original documents that validate your identity and confirm that you are eligible to work in the United States. (For example, driver’s license & social security card (cannot be laminated) OR current U.S. passport). For a list of acceptable documents, please refer to the I-9 Document List. Applicable licenses, certificates and diplomas, based on the position requirements (originals only). A current picture ID, which includes your picture, your name, future expiration date and your signature. Documented immunization records, including Rubella (German measles), Rubeola (measles), Mumps, Varicella (chicken pox) and Hepatitis B. Include TB tests completed within the last 12 months and, if positive, documentation of the positive PPD and/or copy of your chest x-ray results. Completed medical questionnaire (HR will provide you with the questionnaire). All medical information is kept confidential and disclosed only as required by law or with your authorization. It is very important that you complete the form accurately and thoroughly. Please note that failure to include information may lead to rescinding the employment offer. The OHS appointment takes approximately 1 ½ hours to complete. Please plan your schedule accordingly. Children are not allowed to accompany you to the appointment. Annual influenza immunization is a condition of hire and retention of all employees. Every year, all employees must be vaccinated within two weeks following notification of vaccine availability to staff. 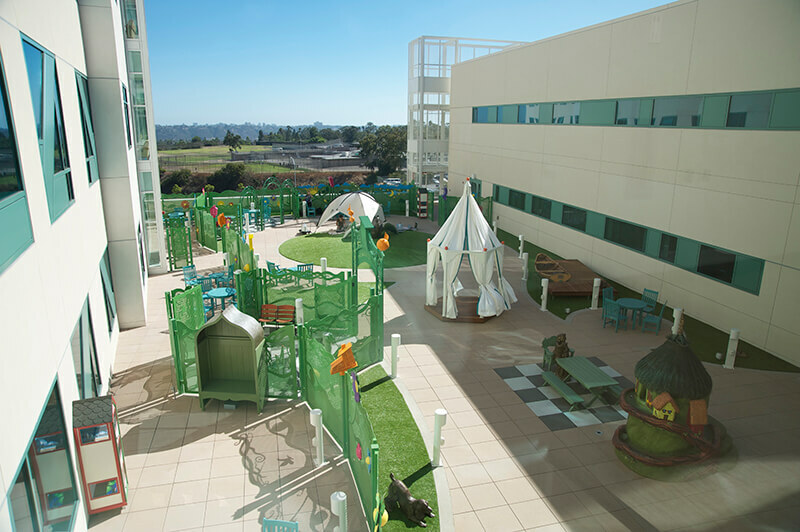 When you pass the pre-employment process, you can begin your career at Rady Children's! Your hiring leader will contact you regarding your first day of work, which will include when you are scheduled to attend new-hire orientation.